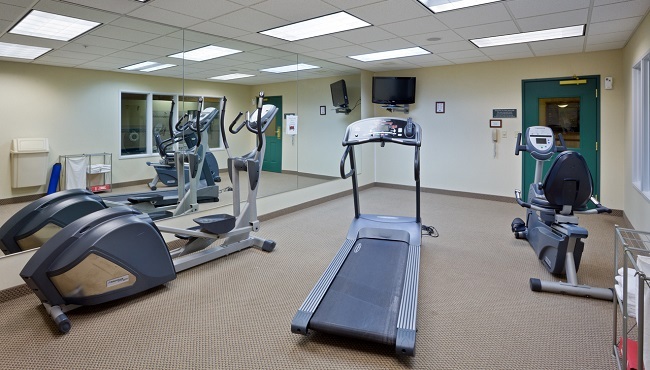 After checking in to your room at the Country Inn & Suites in Iron Mountain, MI, make your way to the hotel’s fitness center for an energizing workout, or unwind with a relaxing soak in the heated indoor pool. Keep in touch with home or the office with free high-speed Internet access, and stay up-to-date on the latest news stories with a free weekday copy of the USA TODAY® newspaper. Traveling with your four-legged friend? 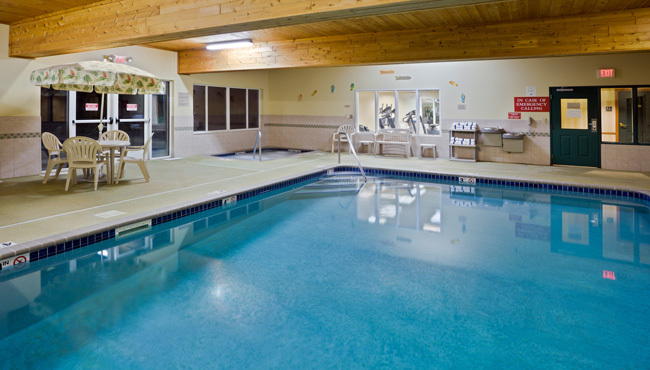 Our pet-friendly rooms ensure your entire family rests comfortably during your stay in Iron Mountain.